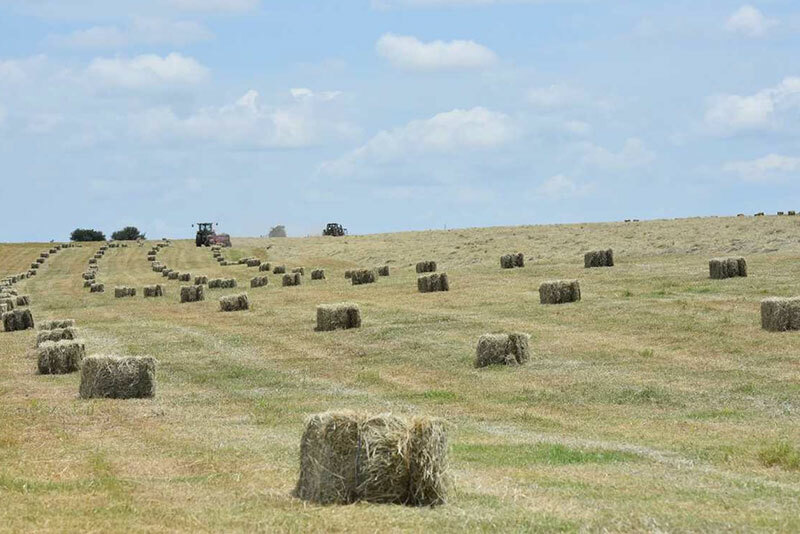 Underwood Ranch offers horse quality Costal Bermuda hay for sale. 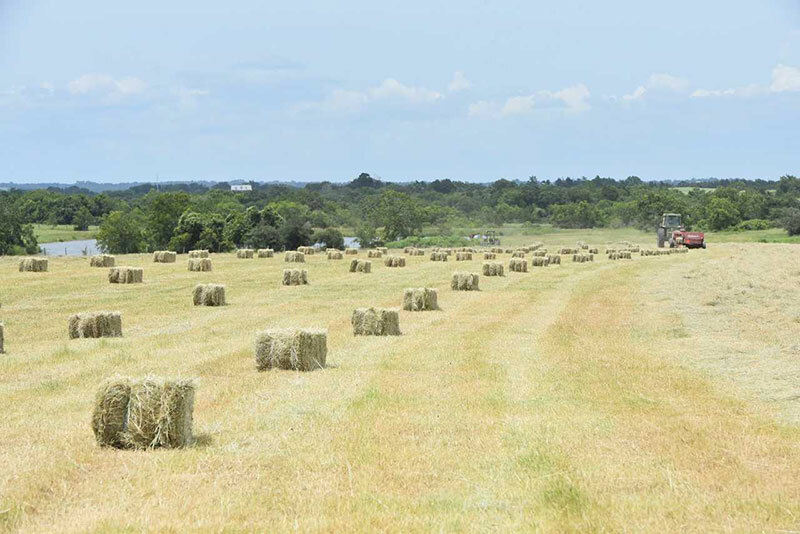 With more than 150 acres of irrigated land, our hay is one of the best in Austin County. The pastures are extremely clean and well maintained. Frequently, soil and hay samples are tested to make sure they are top notch and offer the best nutrition for your horses and livestock. Our square bales come in 21 bale bundles.